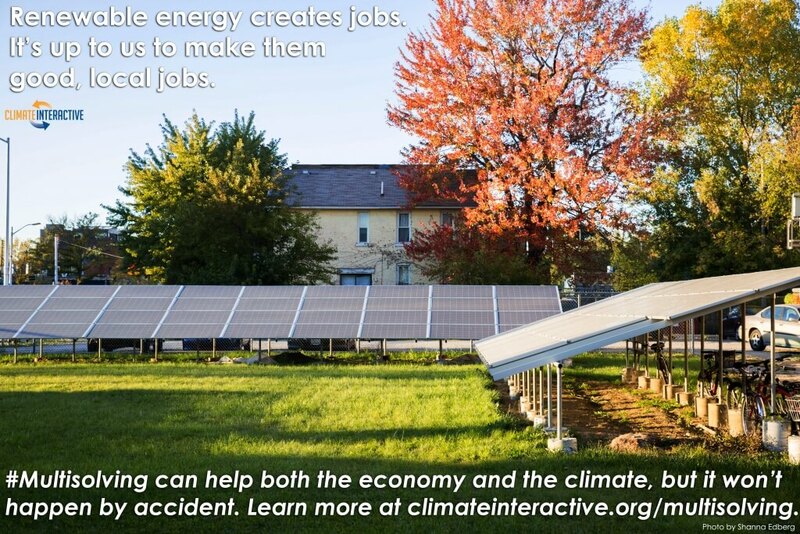 Transitioning away from fossil fuels to renewable energy is a way to both mitigate climate change and create jobs. We are collecting resources to spread the word and help this process benefit as many people as possible. Multisolving won’t happen by accident, and our goal is to make it a more accessible and widespread practice.